Our Lady of Lourdes is a member of the South Leinster Schools Athletics Association. The school competes in two disciplines each year, Cross Country and Track & Field. The South Leinster Track & Field takes place in April and May each year. 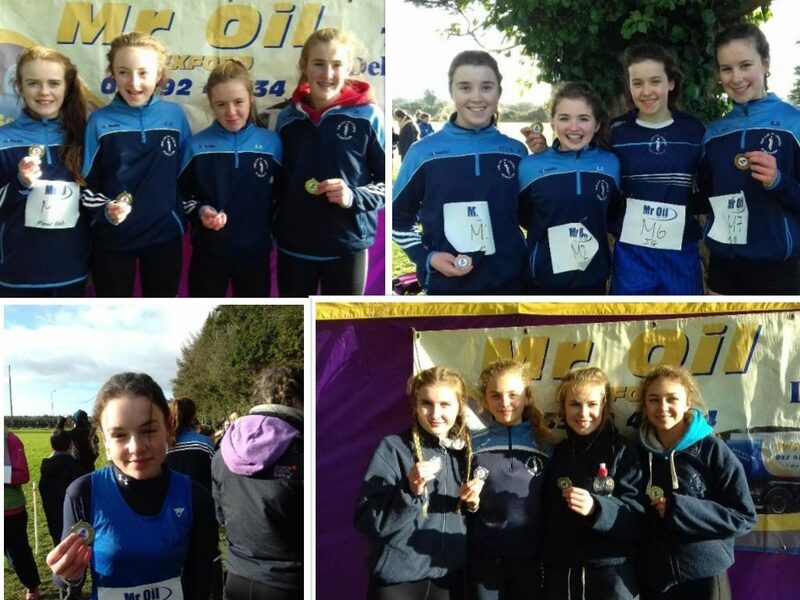 South Leinster & Leinster Cross Country Championships. The school has been very successful in the Wexford Schools Cross Country where the school has placed in the top 3 schools in the overall school competition on a number of occasions, quite an achievement especially when we come up against larger schools.